Celebrate National Prairie Day at Powell Gardens, Kansas City’s botanical garden, on Saturday, June 4, 2016! 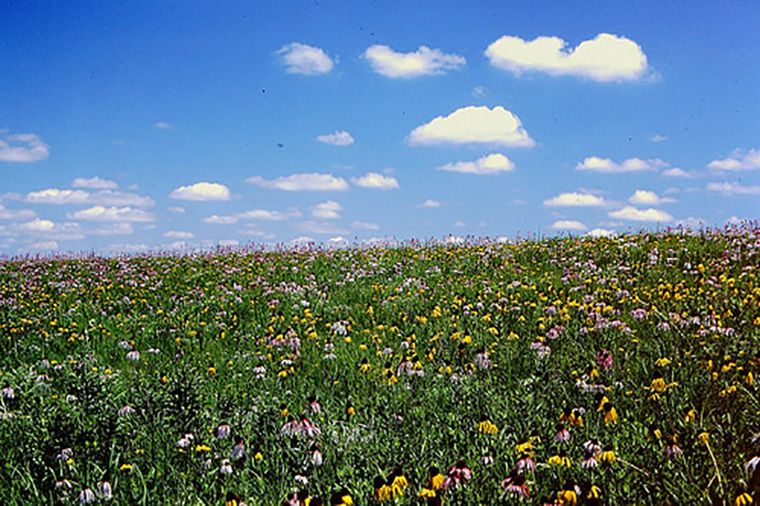 To inspire a national dialogue about prairie conservation, restoration and enjoyment, the Missouri Prairie Foundation established National Prairie Day, which takes place the first Saturday of June. 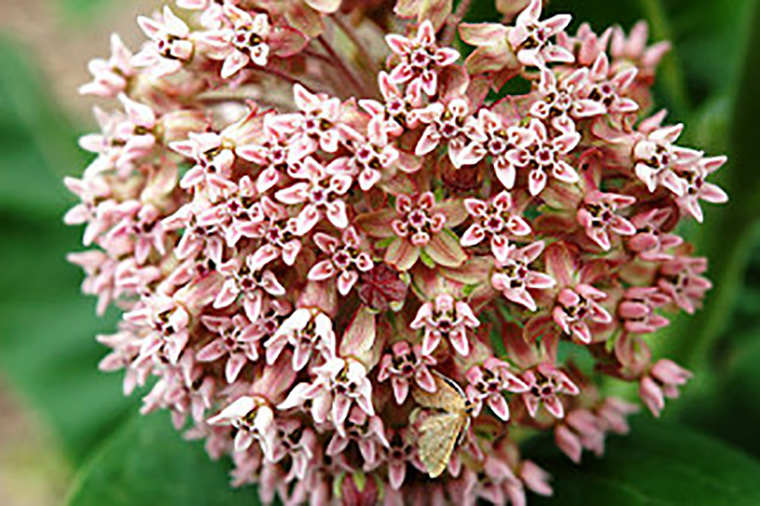 In recognition of this special day, Powell Gardens will have a prairie plant giveaway and hike. Horticulture Director Alan Branhagen leads this fun and informative tour of the Gardens’ prairie plantings, including the meadow along the back side of the Island Garden and the prairie border in the Perennial Garden. Learn about the native prairie remnants along the Byron Shutz Nature Trail, which guests can explore on their own (the trail isn’t included on this hike). 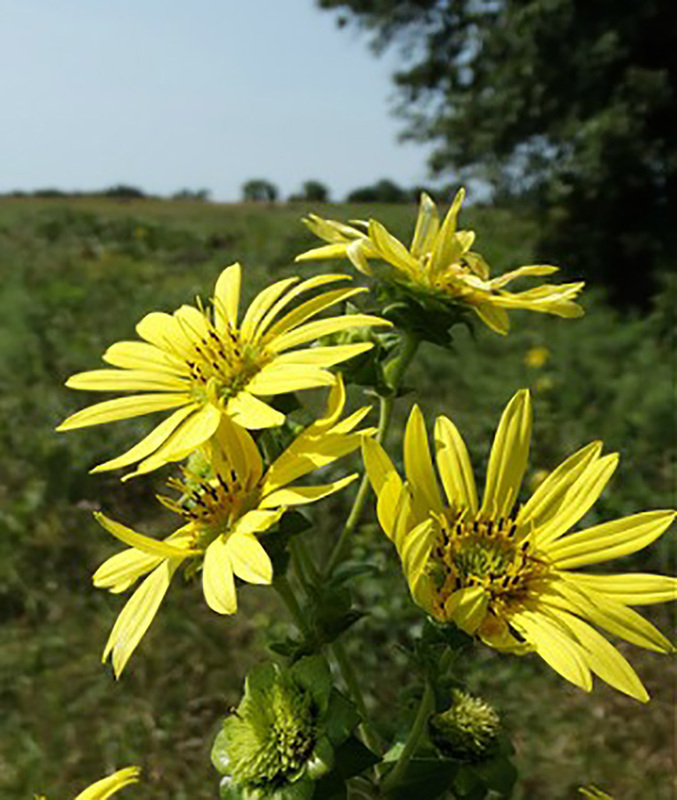 Hike participants will learn about the importance of prairie, get tips on prairie plants they can grow and take home two plants. Included with Garden admission; registration is required as space is limited. Reserve your spot by contacting Linda at lburton@powellgardens.org.